Straight off the bat, the Mercedes has the advantage here. It costs almost half as much as the Porsche to buy, which is a huge saving. In other words, for the price of the Porsche, you could buy a two-year-old CLS with less than 20,000 miles on the clock – so you’d even get as much as a year’s worth of the manufacturer’s warranty left over. But the Mercedes isn’t just the cheapest car here to buy. It’s cheaper to run, too, with better official fuel economy figures. 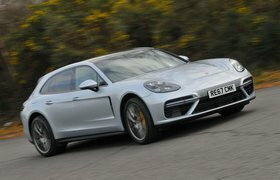 Mercedes says you’ll get 46.3mpg out of a CLS 350, whereas Porsche quotes 43.5mpg for the Panamera – not a huge margin, but enough that it’ll probably make a small difference in the real world. Consequently, the Mercedes has lower emissions, too, but because both it and the Porsche fall at either end of the same tax band, tax costs are the same. Neither of these cars is particularly cheap to service. 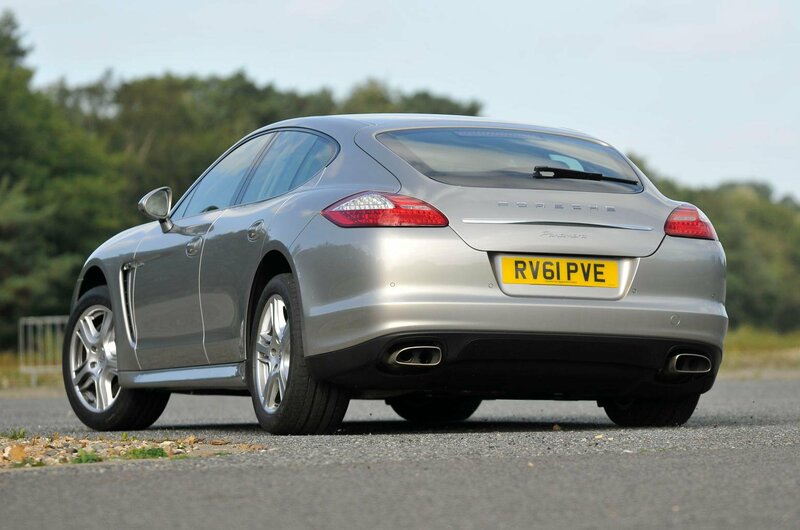 However, the Porsche looks to be marginally less expensive, thanks to Porsche’s menu pricing scheme. Mercedes doesn’t offer such a thing, so while most services will come in at around the same prices as the Porsche’s, some will cost quite a lot more. We don’t have much reliability data on either model specifically, but Mercedes has a reasonable reputation for reliability, and finished higher in the What Car? Reliability Index than Porsche. 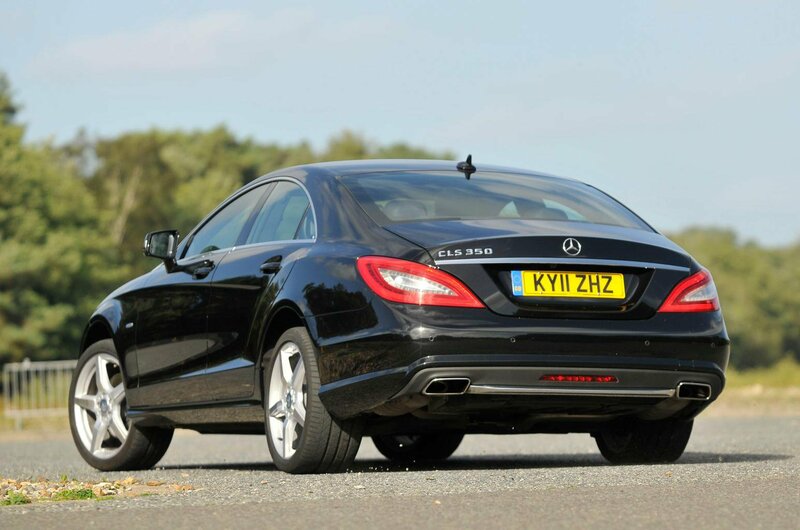 That suggests the CLS should be marginally the more reliable of the two, though it’s worth noting that both of these cars are complex creatures, and their reliability will depend largely on how well they’re maintained. In other words, buy one without a full service history at your peril.